Bobby, an Ordained Bishop in the Church of God, became Lead Pastor in 2009, after serving in the role of assocaite for five years. 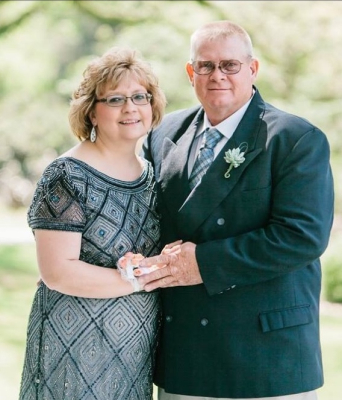 He and his wife Sheryl have been married for 40+ years, they have two children and six grandchildren. They lead the church in a new senese of growth and focus on the future. Weston, an Ordained Bishop in the Church of God, has served as Associate Pastor of Student and Family Ministries since 2011. He holds a B.S. in Christian Ministry from Lee University (2011) and a M. Div. in Pastoral Counseling from Liberty Baptist Theological Seminary (2015). 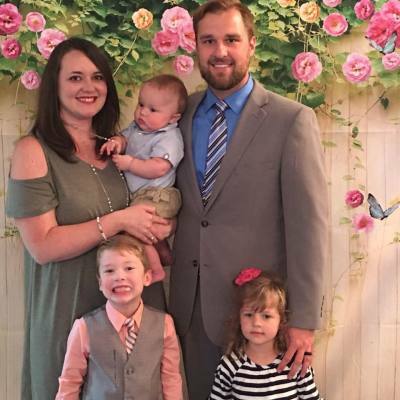 He and his wife Erica have been married for eight years and have three children, Jamin (5),Annsley (3) and Jaxon (6 months). 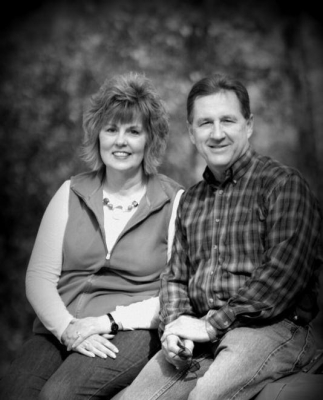 Melissa recently celebrated 21 years of children's ministry at KHCOG. She has always had a driving passion to lead the children of our church to a personal knowledge of Jesus Christ. She and her husband Hugh have been married for 30 years, they have five children and twelve grandchildren.